Families find strength and support in each other. Taylor, Greg, and Phi are in different stages of their lives, but they all share one thing in common: they belong to a close-knit community at the Advocates South Coastal Family Support Center. They also all have developmental disabilities, which makes many social situations challenging and sometimes intimidating – for them and their families. Greg, a Weymouth resident in his 30s, has also long participated in South Coastal activities such as bowling, field trips, and dances. 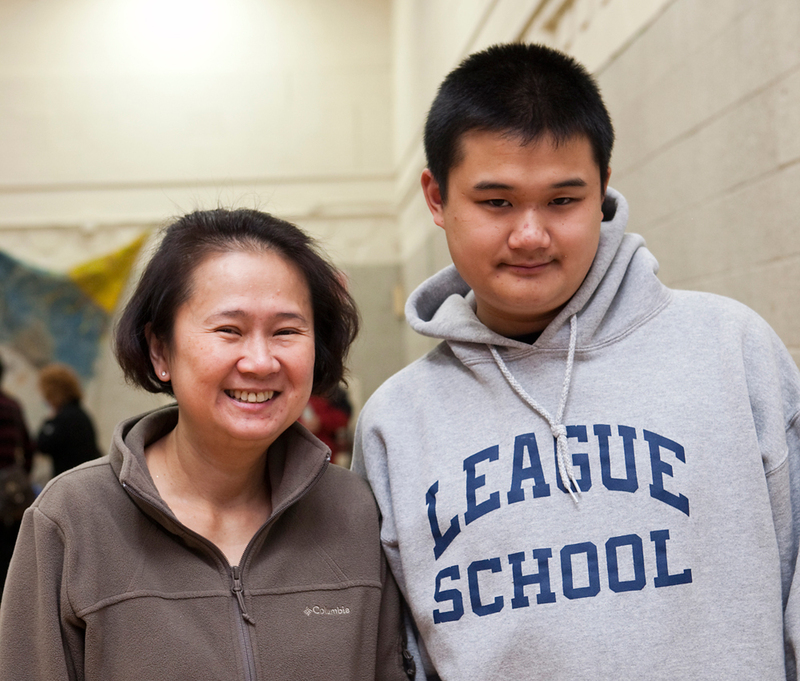 “It’s been a great way for [Greg] to socialize and be with others with similar abilities,” says his mother, Pauline, noting that for her son, socializing can be particularly challenging. South Coastal also provides a bridge to connect Pauline and her husband Don to a variety of services they need for Greg. 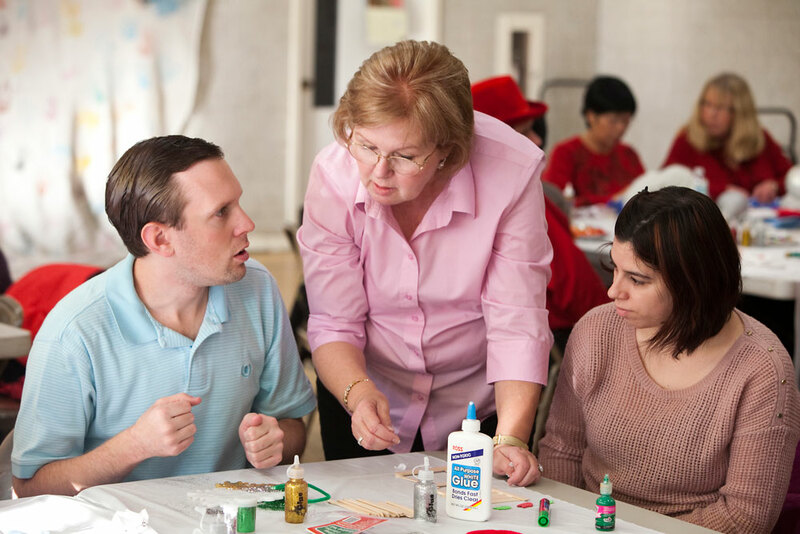 In addition to social and recreational programming, South Coastal provides services such as public benefits assistance, information referral, educational advocacy support, and individual and group mentoring for life skills, independence, and wellness.